Technicor Precision Plastics is located in Orangeville, Ontario. 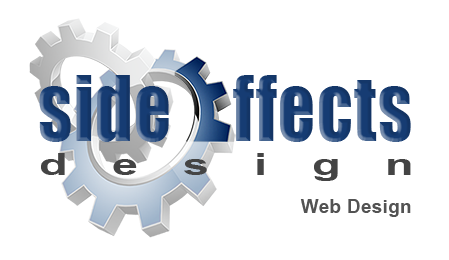 The Technicor Precision Plastics web site was design in WordPress CMS. The site is maintained by Side Effects, and updated by the staff at Technicor. Side Effects recently helped integrate a Live Chat system into their site.